Our clients have consistently discovered the unbeatable combination of the highest quality services with the definite bottom-line benefits of outsourcing but without the headache of unpredictable results. At Rheal, we don’t merely write code – we understand your business requirements, create a customized development and testing plan, and develop effective solutions for you with the highest quality of service. Every business has different needs and so we approach every project with a unique outlook that is tailor-made to suit your requirements. 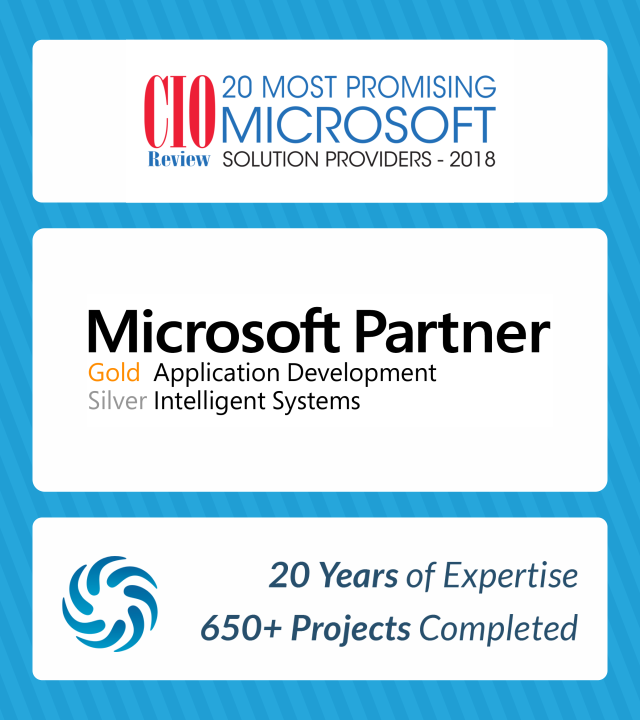 What makes us the obvious choice as an information technology outsourcing provider, apart from our evident knowledge, expertise and sheer devotion to our work, is the fact that our solutions go beyond being a mere means to an end. We believe that any solution will be effective only when it perfectly complements existing business strategies, practices, structures and vision. Each project is unique in its requirements and our approach subsequently differs. Our belief is "Whatever is possible - we will engineer it". The client had identified that their target market did not have any comprehensive BI tools and wanted to tap into this, but didn’t have the technical skillsets required to build such a product. They were looking for a software development partner who could help give concrete shape to their idea of offering an end to end BI suite. They entered into a strategic partnership with Rheal and were able to realize their vision of having an end to end BI Suite with the help of Rheal’s services. The product suite was readily accepted in the market and the client has planned to release another version with additional features to enhance the reporting capabilities of the application and Rheal is actively involved in its development. As with any large service provider, BT has been traditionally offering offline and online Helpdesk support to their customers for logging and tracking service requests. However with a growing customer base and mega enterprises on board, BT faced a number of issues in its quest to commit to top-notch quality service to their customers. Rheal played a transformative role by understanding BT’s business and customer needs and developed a solution specially designed to meet their work flow, performance tracking and reporting requirements. It helped BT service staff in meeting their SLA targets by embedding real time ticket tracking tools and designed the interface for managers to easily track their KPIs.